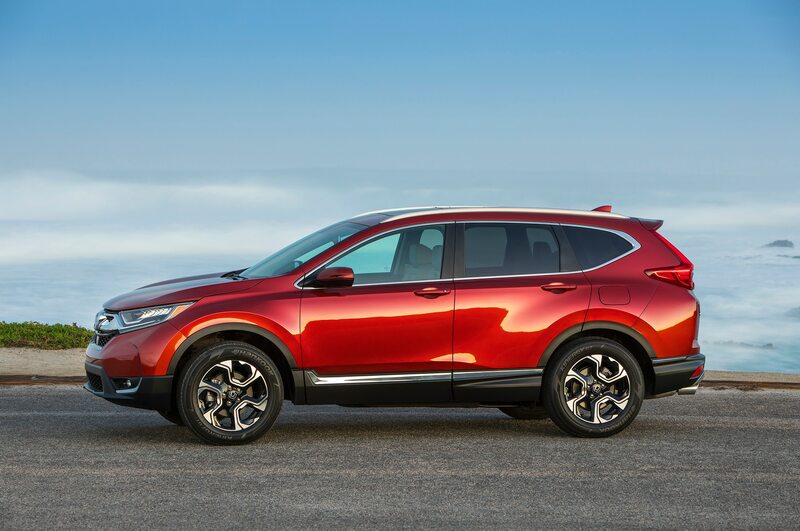 The next-generation Honda CR-V is due out in 2018 and a new report from Auto Express suggests that the new crossover will be bigger than the model it replaces. 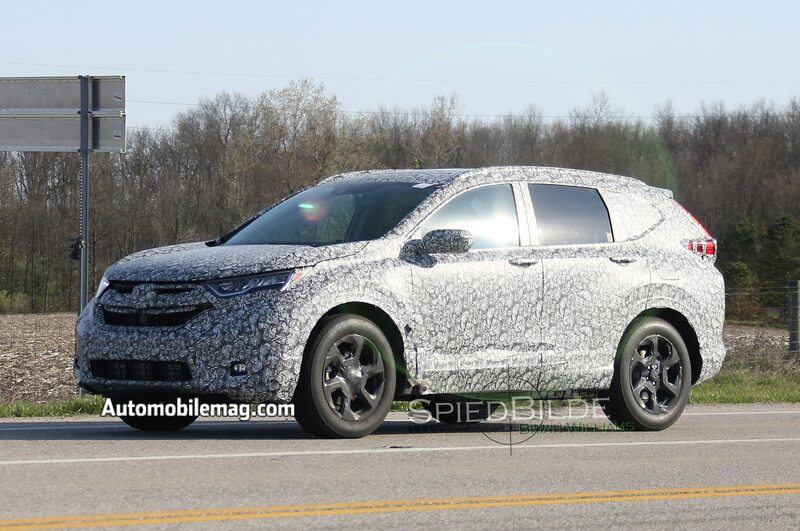 That aligns with earlier reports we’d heard that the popular crossover would grow when it is redesigned. 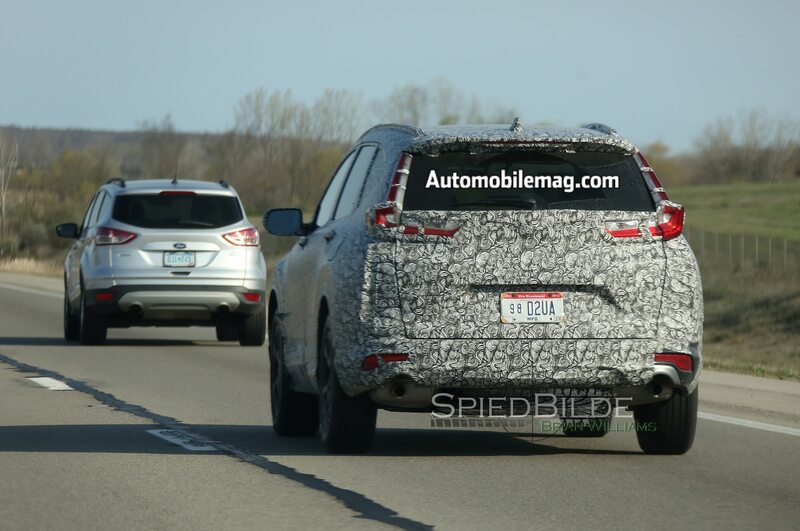 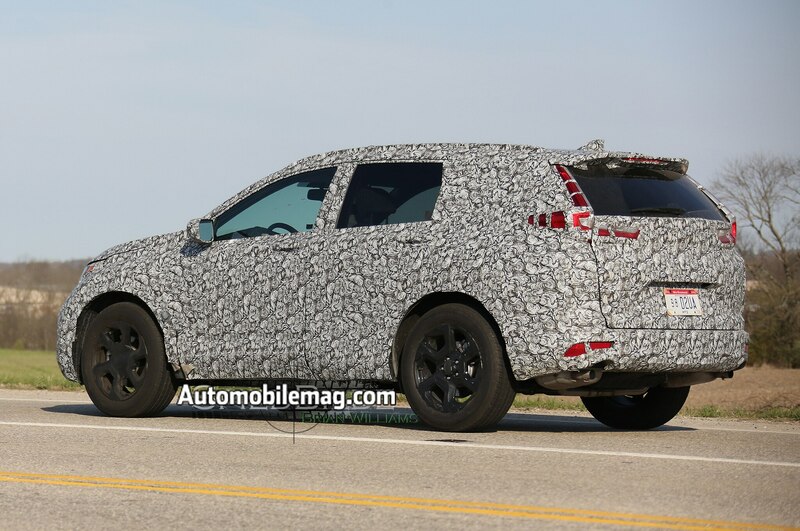 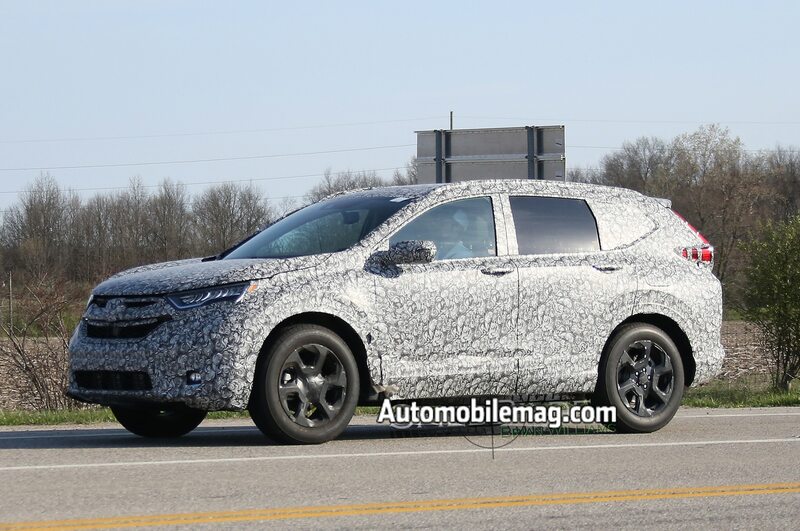 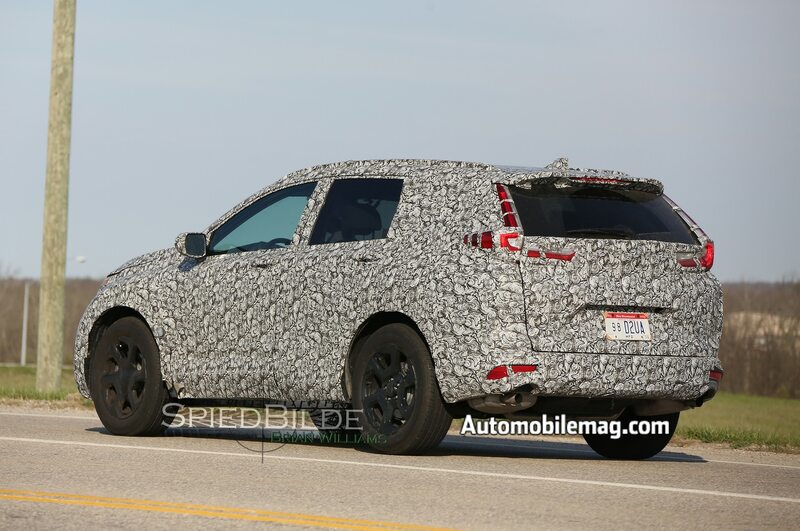 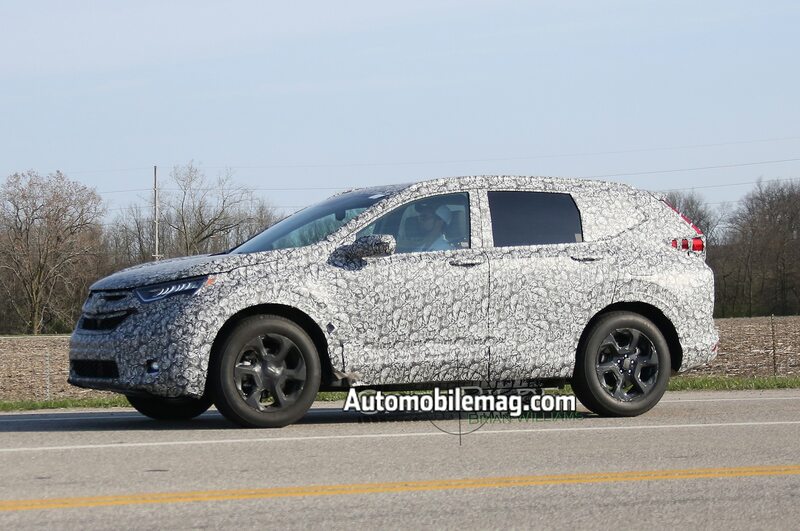 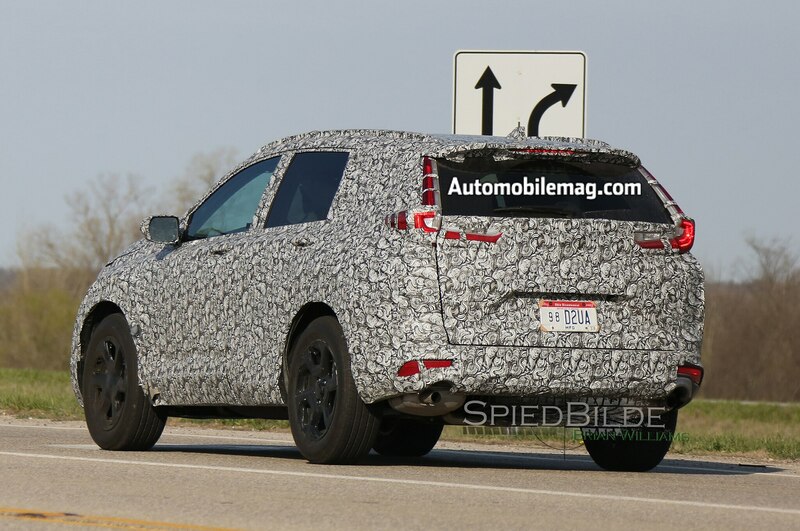 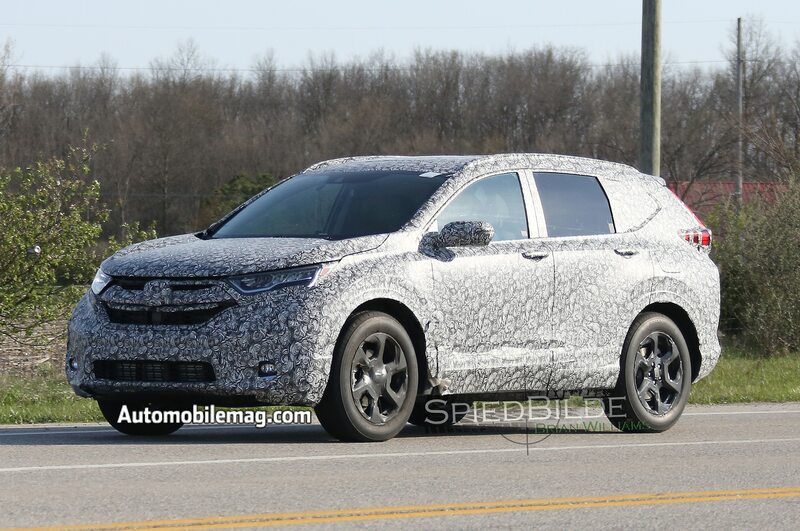 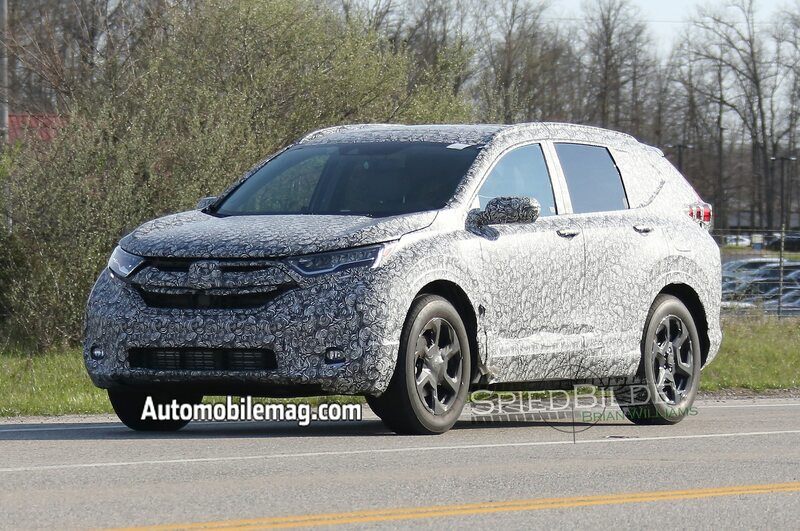 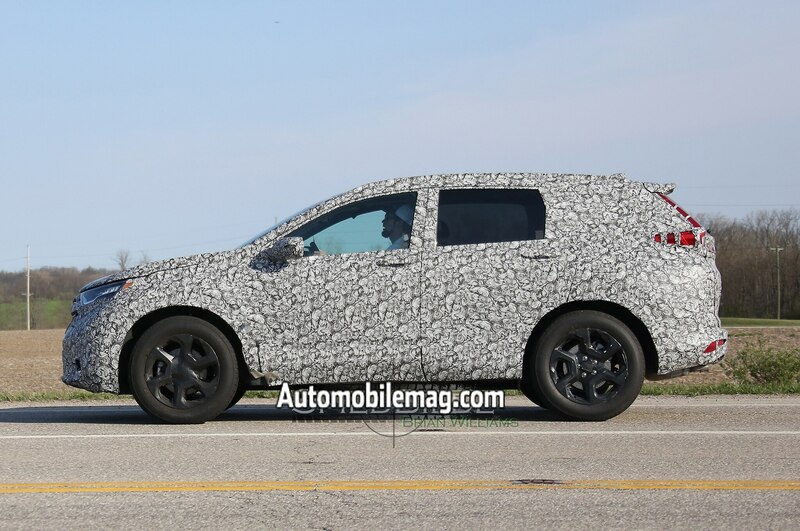 Last month, we spied a 2018 CR-V prototype wearing its production body and sleeker rear taillights, and the model did appear a little longer than today’s version. 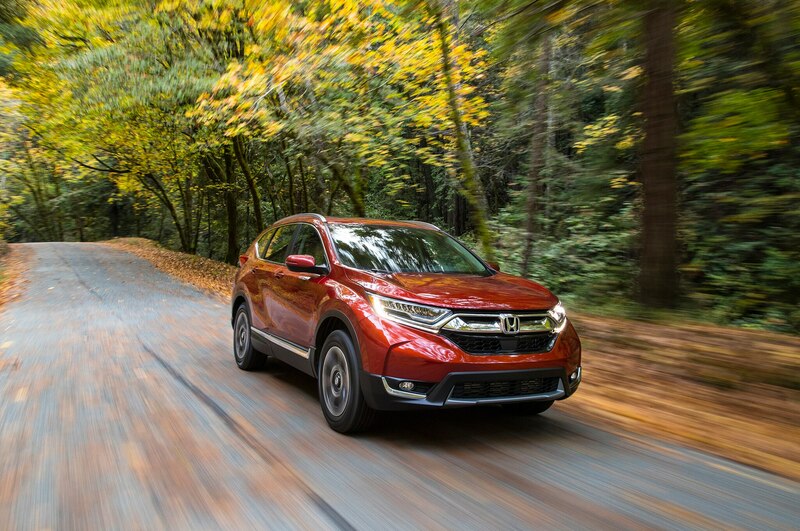 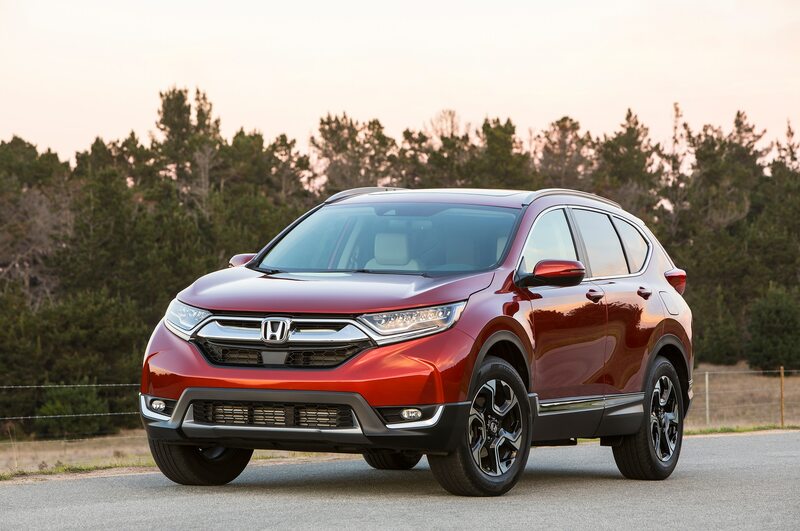 According to Auto Express, the 2018 Honda CR-V will ride on a new platform and offer a range of new engines. 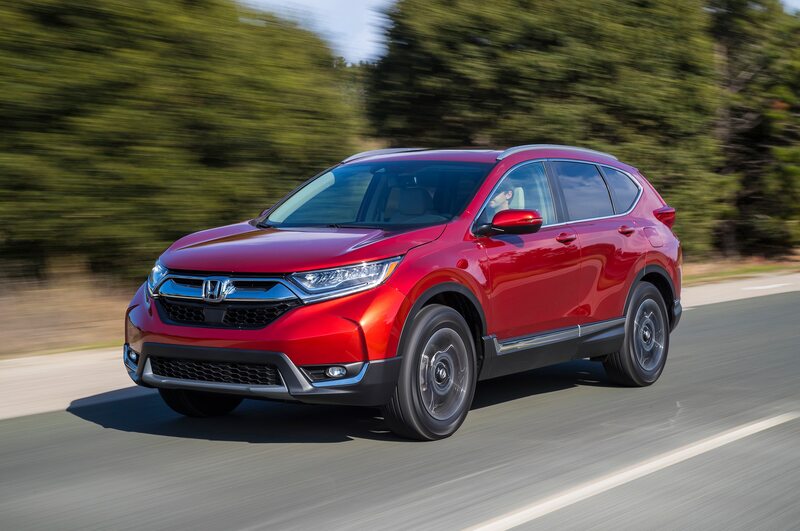 In the U.S., expect the crossover to gain a new turbocharged engine to replace the current direct-injected, naturally aspirated 2.4-liter I-4. 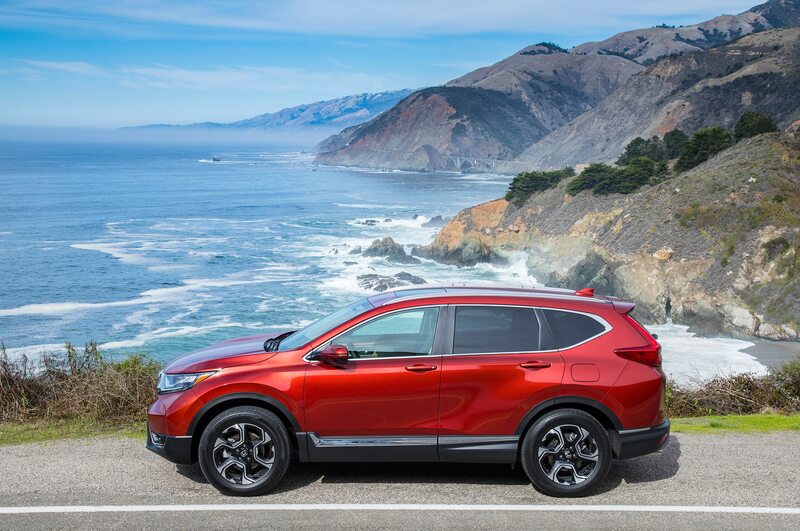 The British outlet also says that the next CR-V will also be more upscale than the car it replaces, while a third row is more likely now that the crossover will grow in size as a result of the smaller HR-V joining the lineup as the new entry-level crossover. 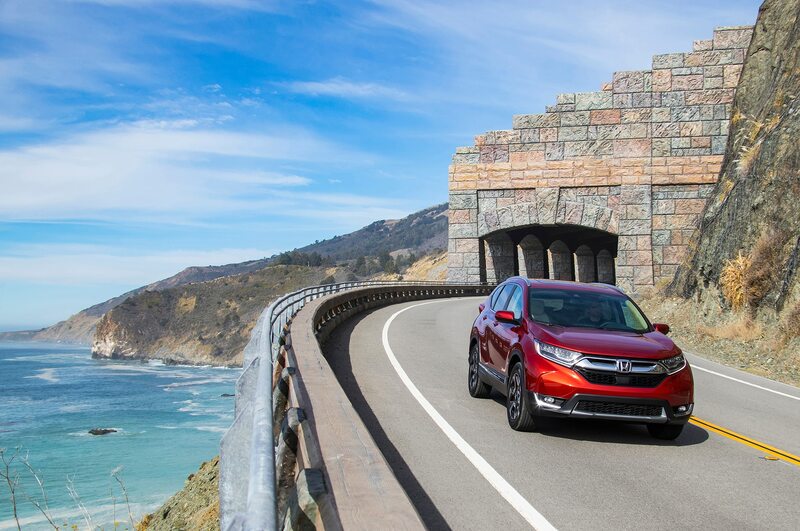 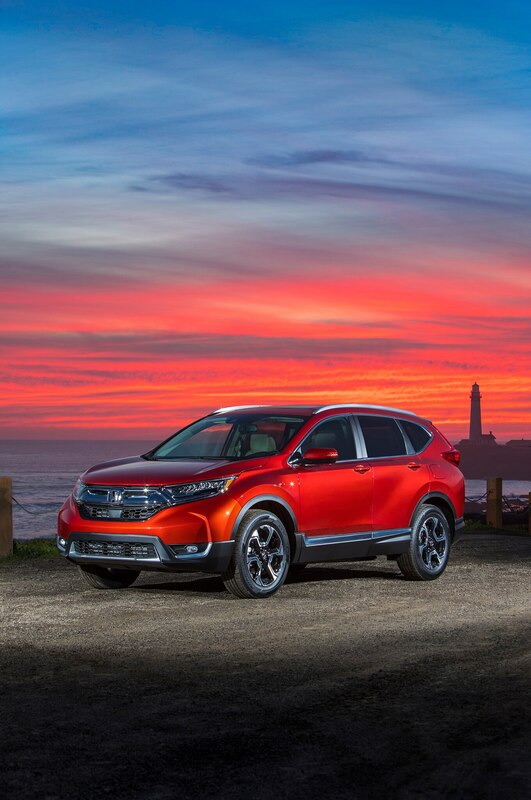 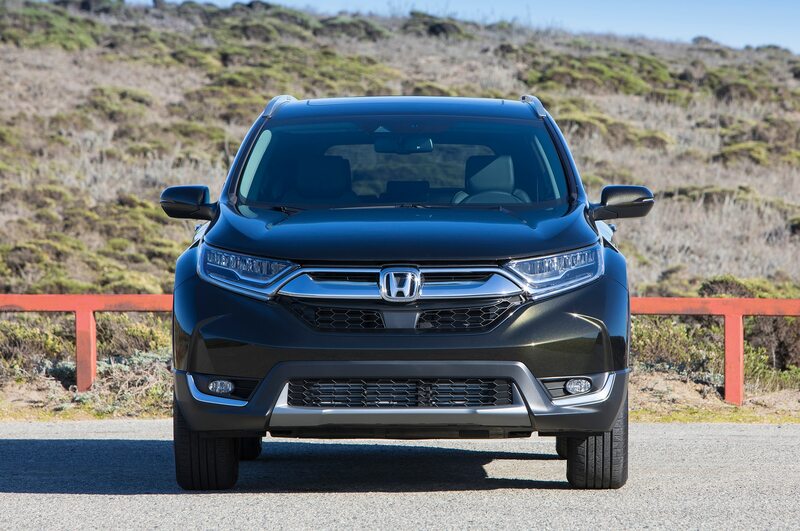 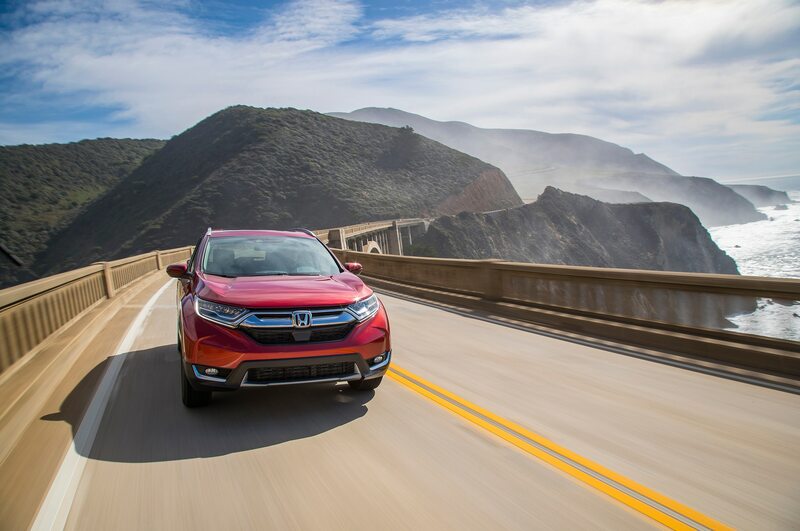 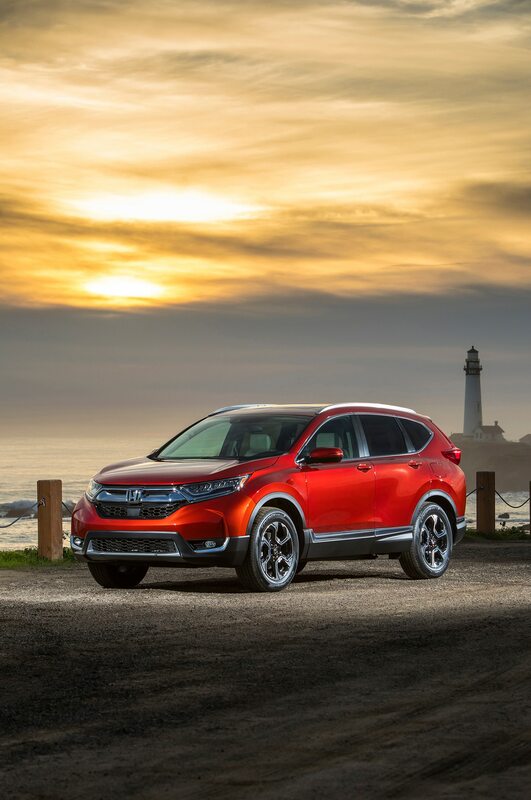 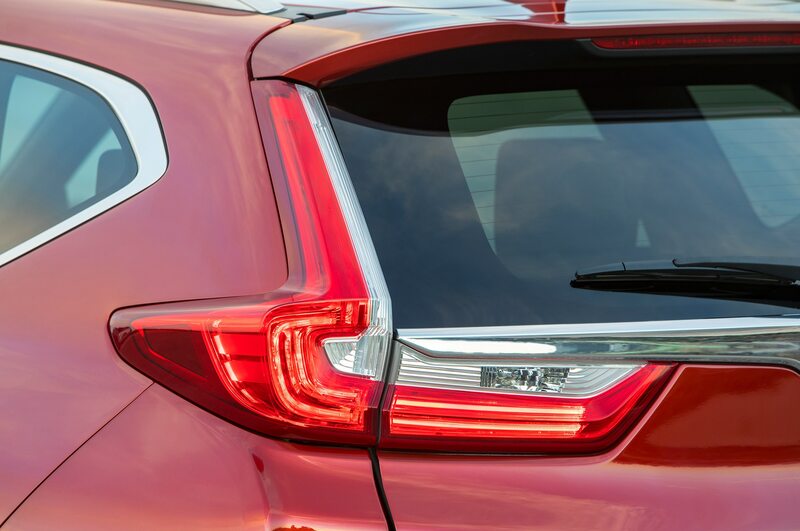 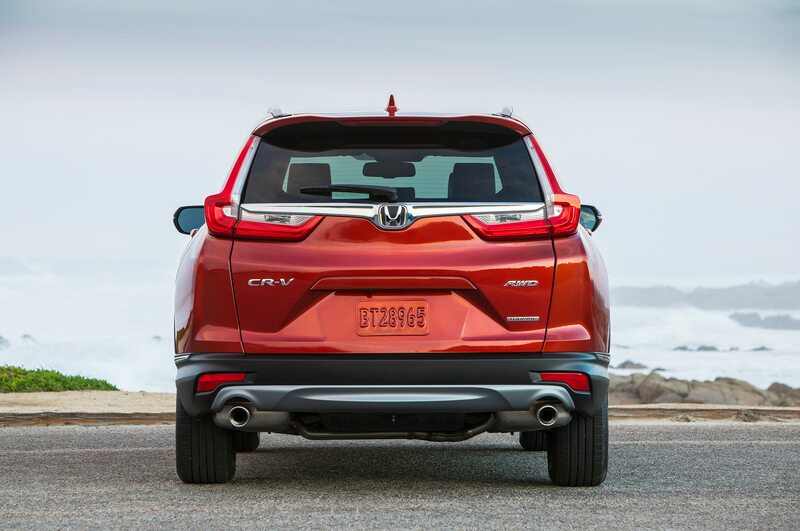 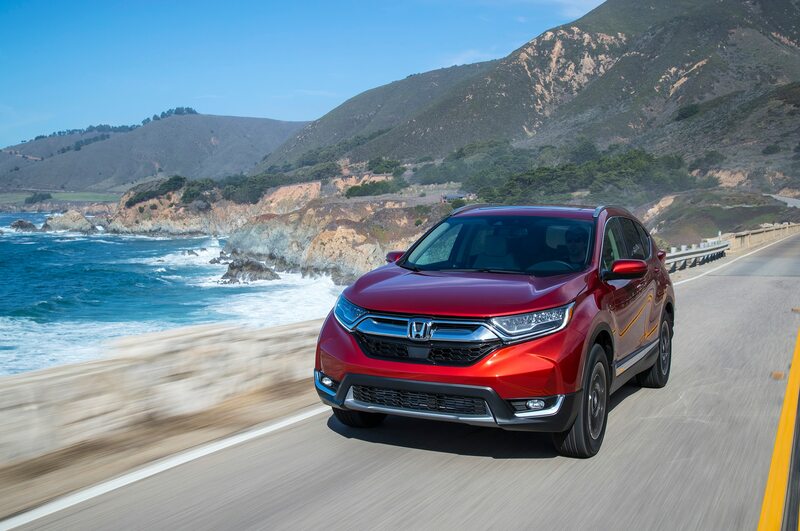 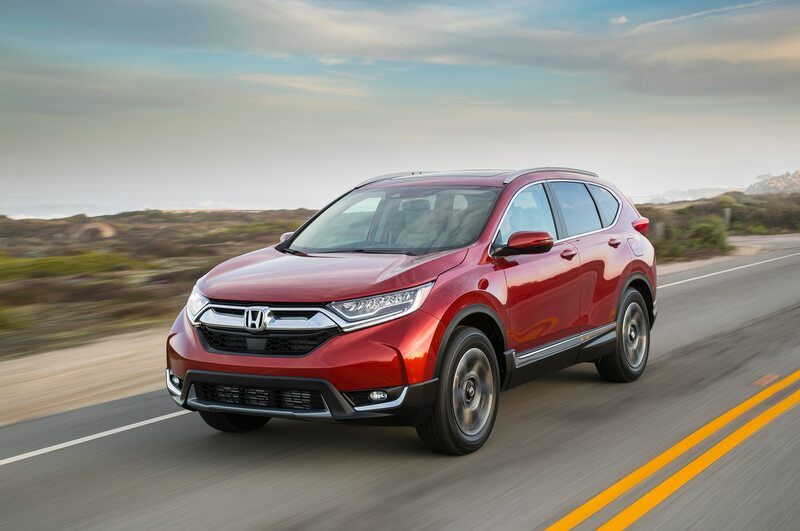 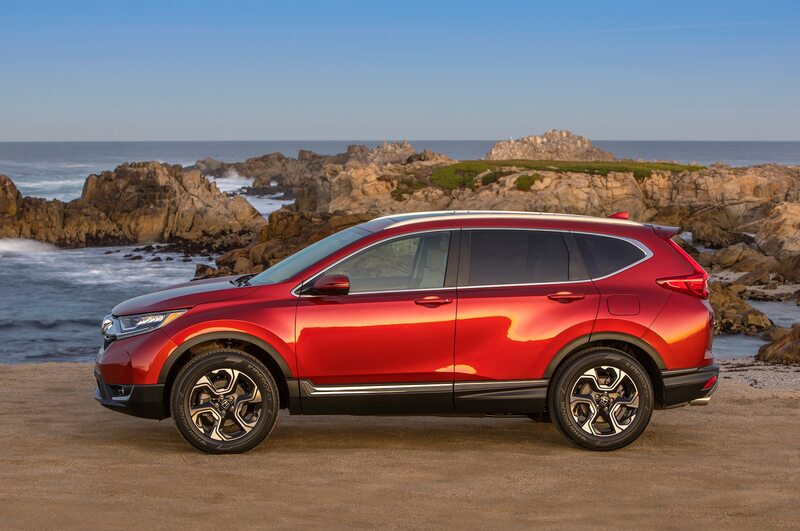 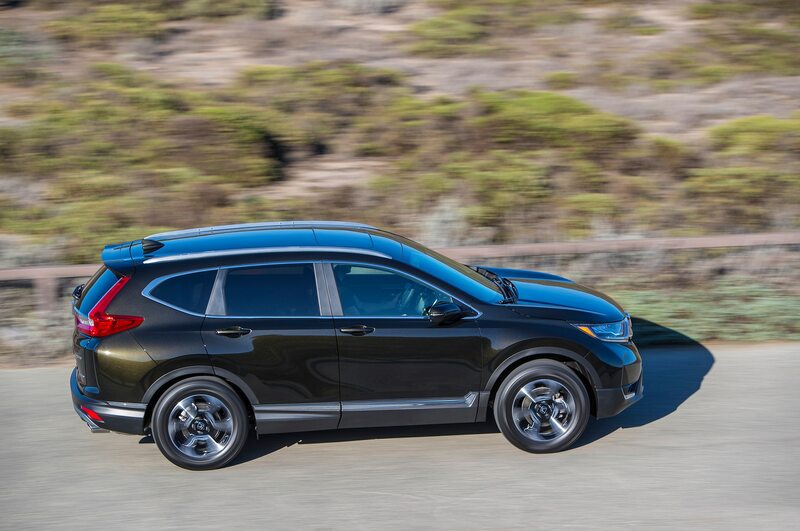 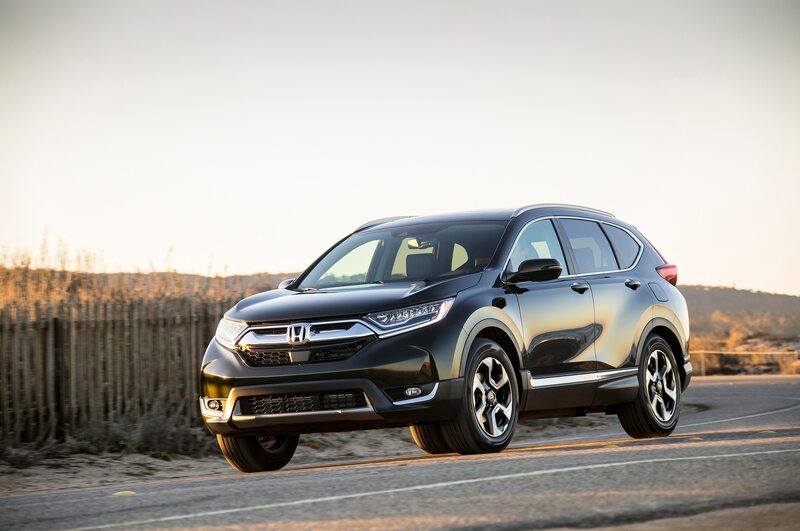 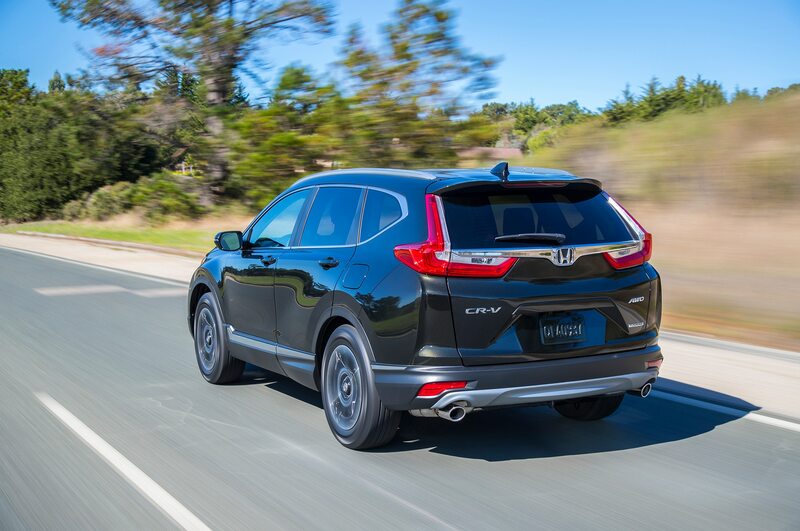 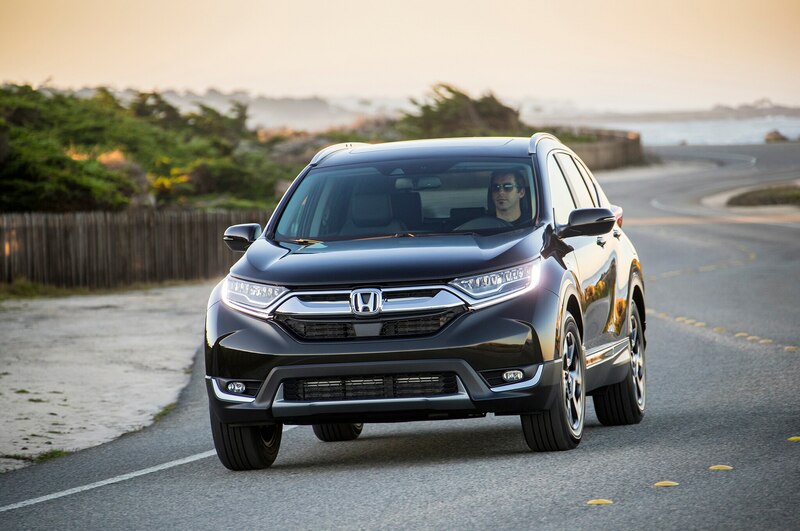 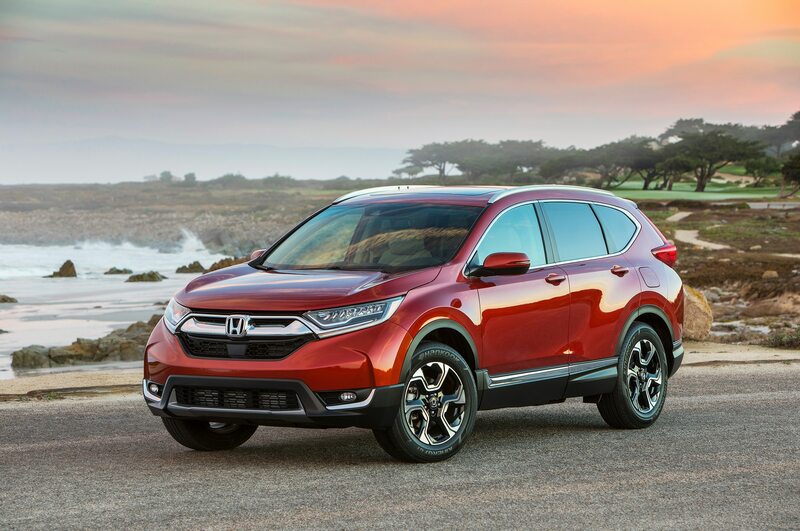 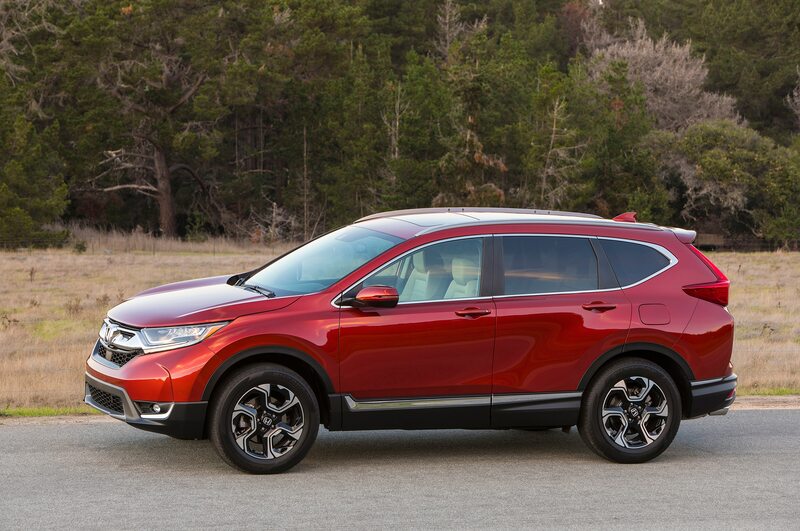 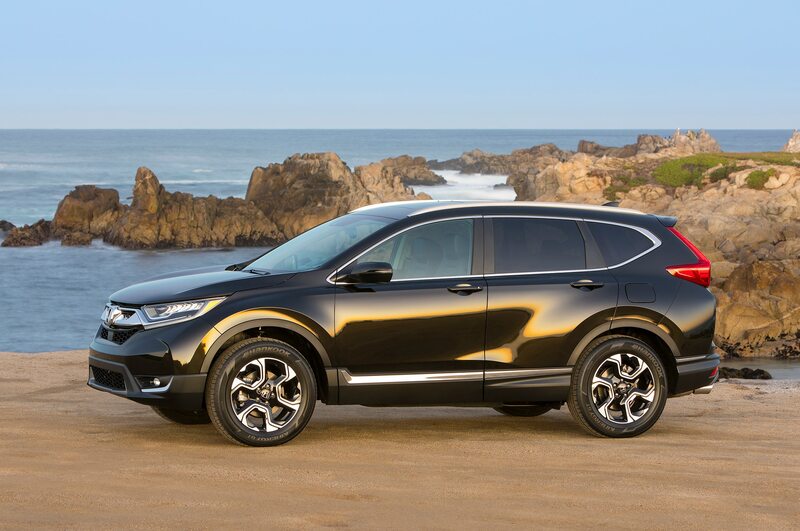 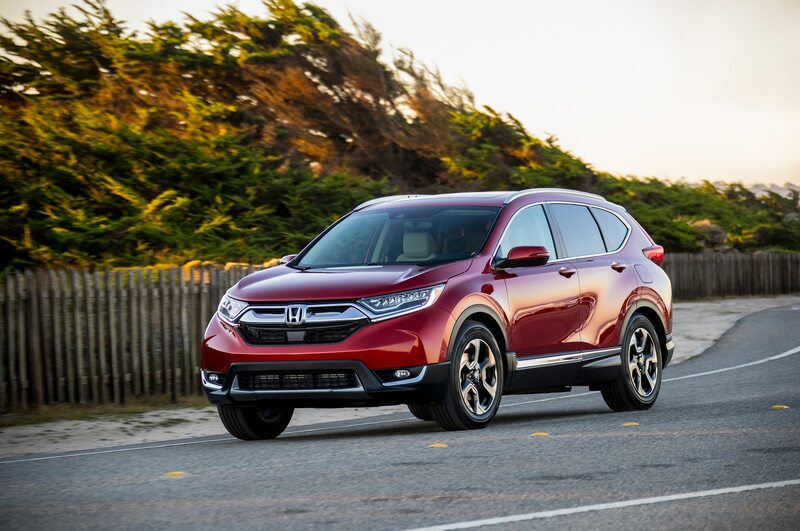 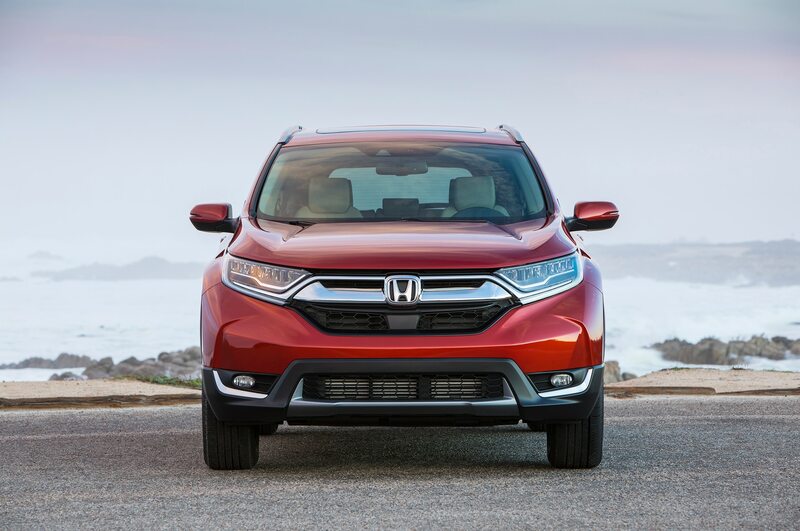 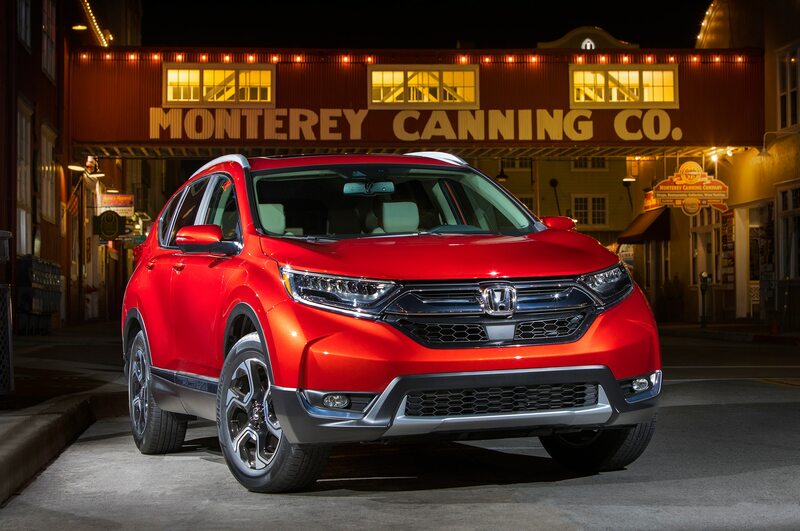 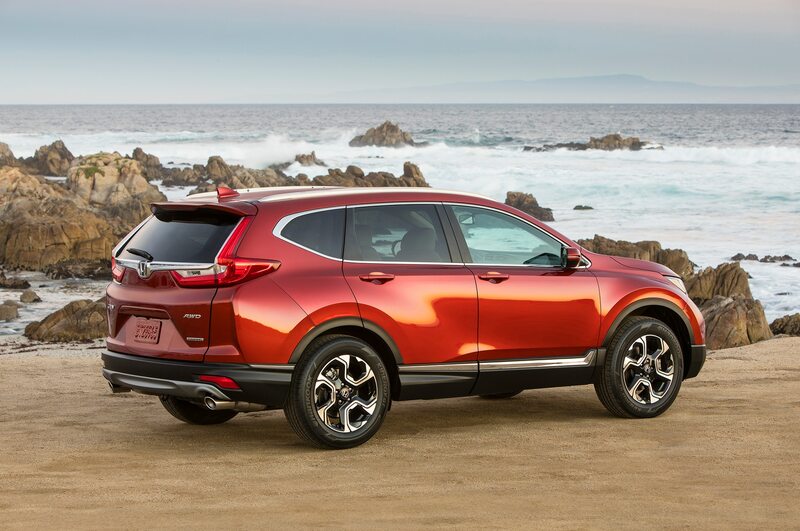 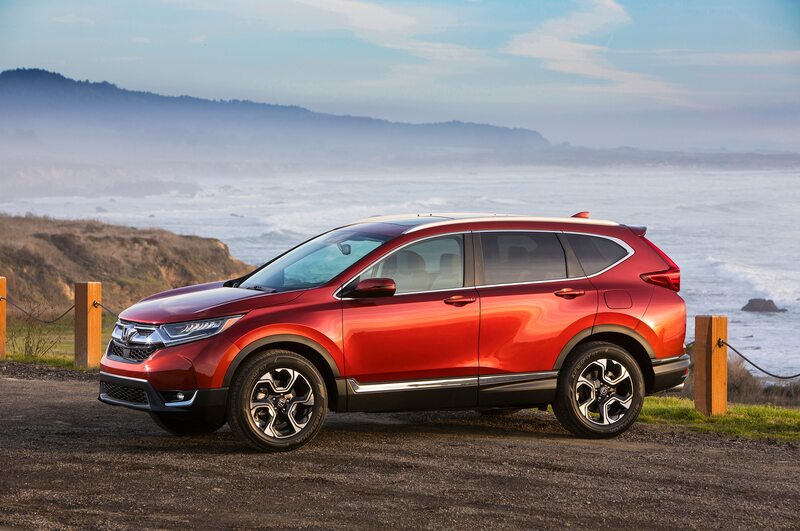 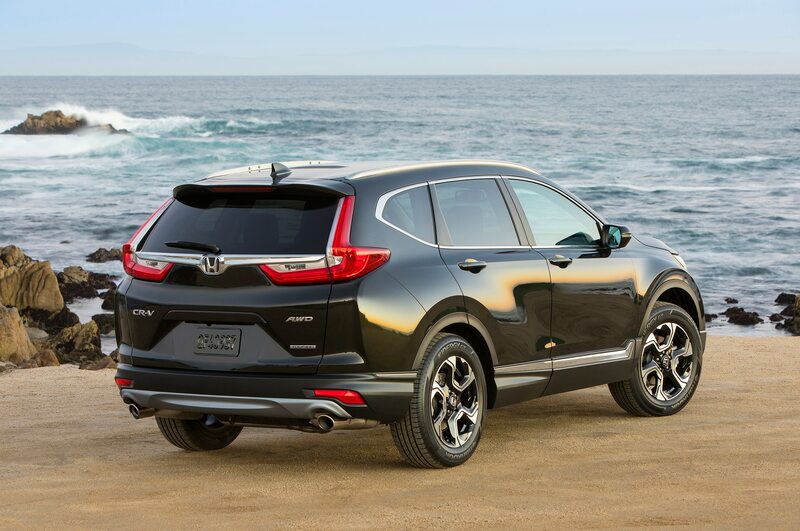 In the U.S., the CR-V was the best-selling crossover in 2015, with more than 345,000 examples sold. 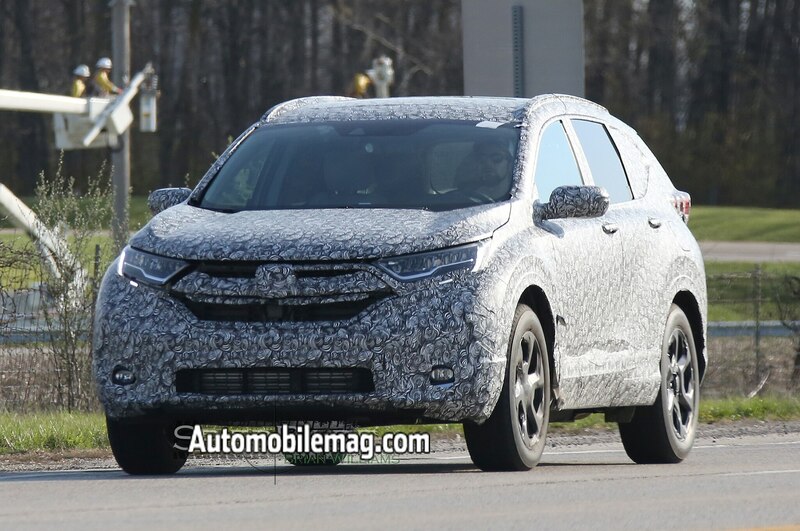 Based on recent spy shots, expect the 2018 Honda CR-V to have evolutionary yet more aggressive styling, featuring Honda’s new corporate face. 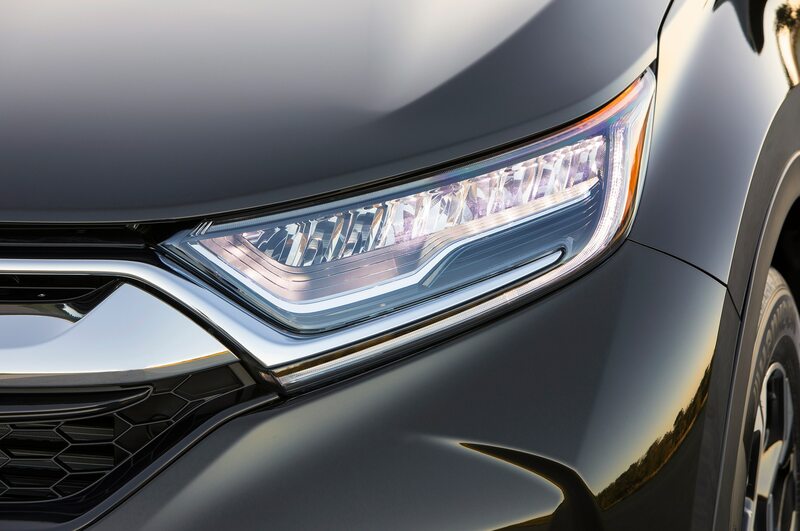 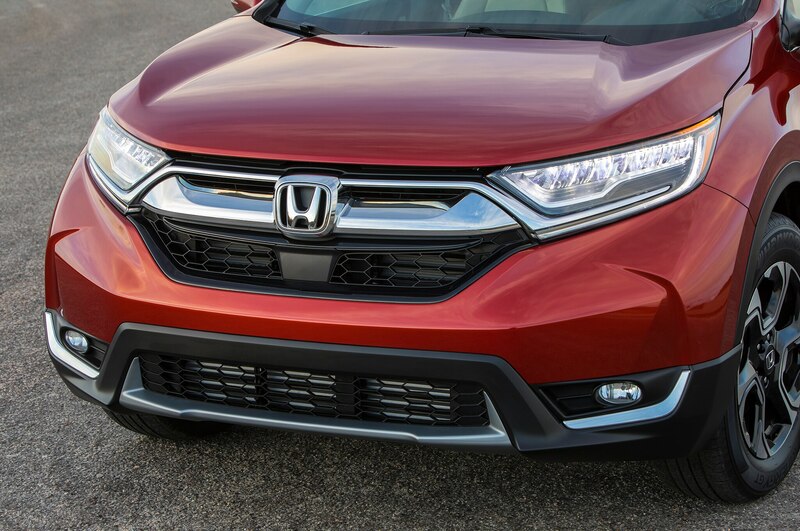 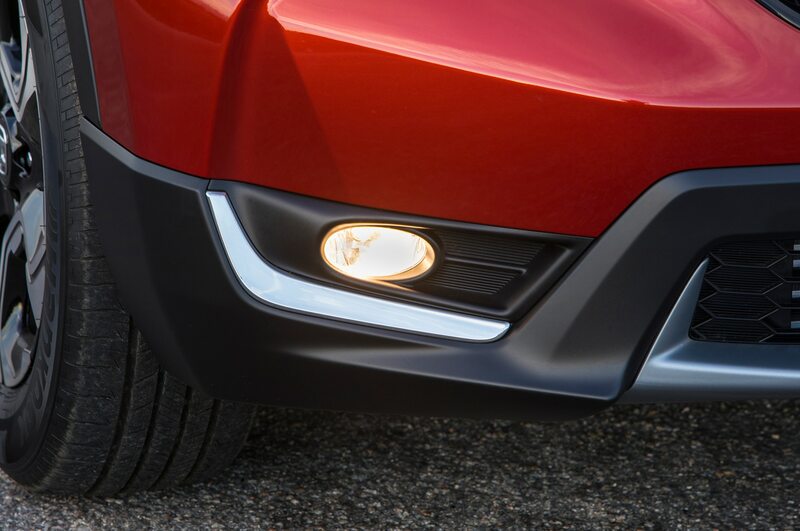 Expect the car to have more upscale features such as full-LED headlights and the full suite of Honda Sensing active safety features. 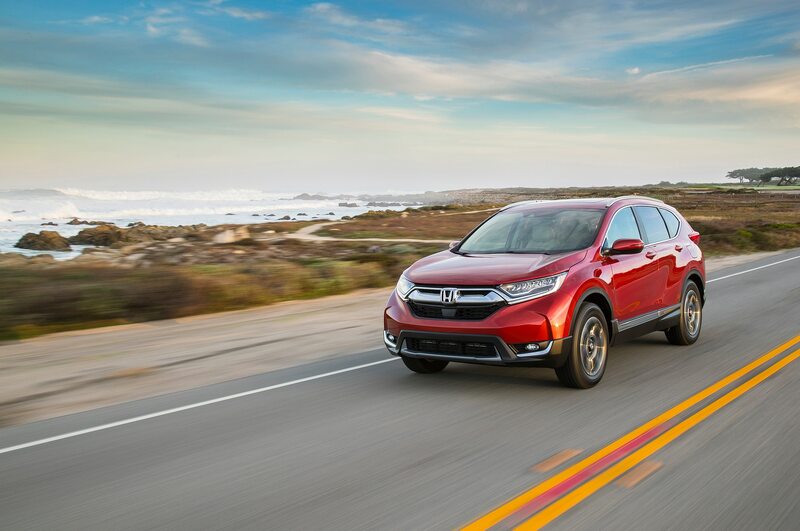 Front- and all-wheel-drive configurations should remain available on the next-generation CR-V. Stay tuned for more details over the coming year.